ParentShield Family Plan No Commitment. 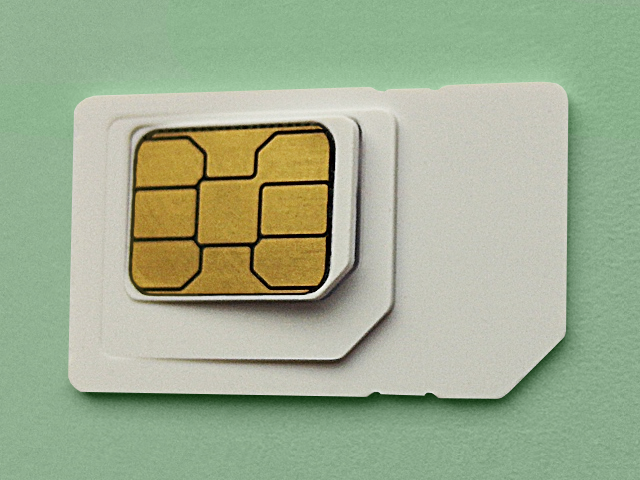 Smart SIM – Breaks out to Nano, Micro and Standard formats as required. Secure Portal that records all phone activity on this SIM. 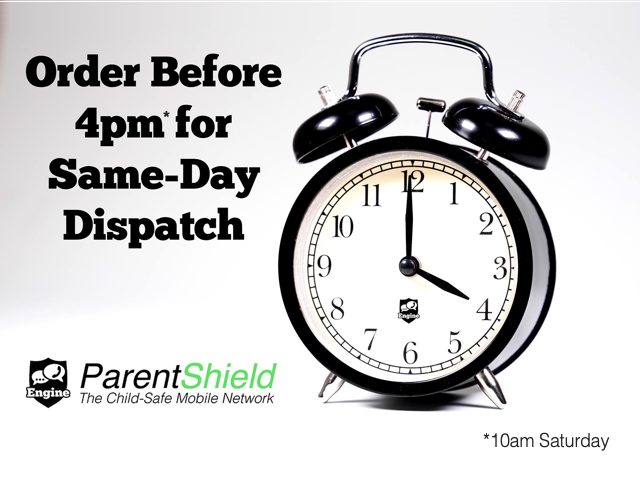 ParentShield is a Rolling Monthly Contract. Cancel at any time with 30 days notice. Monthly Contract Renewals are taken from the payment card used for purchase. Alternatively supply Bank Details in the Portal for payment by Direct Debit. Calls and SMS to Home Numbers are unlimited. 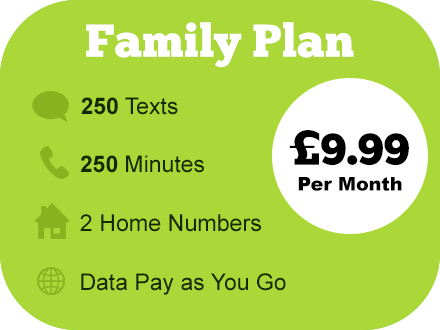 Additional funds can be applied as required to cover calls and data if the Bundle allowance is reached. PAYG Data is billed at £1.60 / 100MB. No more can ever be spent than has been uploaded in advance. When you take out a ParentShield contract we ask for the SIM user's first name and age. As this is a recorded service for Child Protection it is important that we know that the user is a minor or a person with special needs who needs this service. For most children, ParentShield is a suitable service from the age of 5 upwards, but all situations are different so please use the notes box at the checkout to let us know of any special requirements. 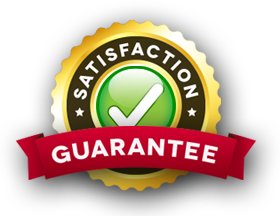 If you're not delighted with our service or Network Features you can cancel your contract at any time with no quibble.